The world’s favourite childrens’ choir and one of today’s most celebrated ambassadors of music will perform a one-night-only concert at the Esplanade Concert Hall. 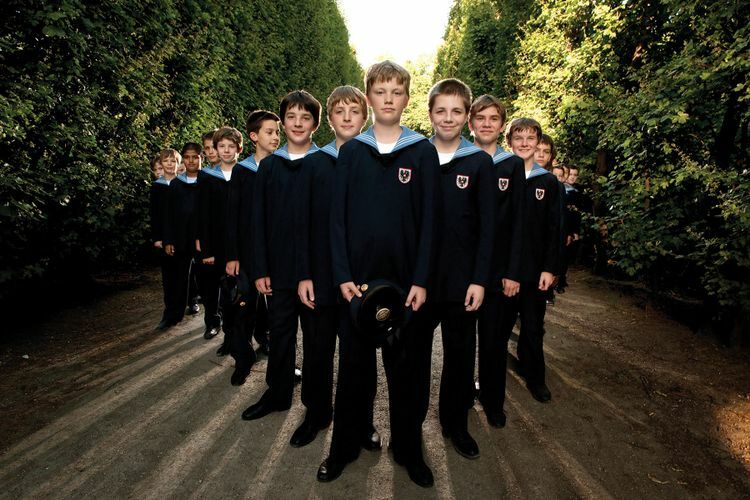 Formed in 1498 by Emperor Maximilian I, the Wiener Sängerknaben’s (Vienna Boys’ Choir) distinctive sound is unmatched in purity and beauty. From as early as 1926, the Choir performed outside the Austrian Imperial Chapel, paving the way to today’s highly successful world tours. The boys range between 10 to 14 years, and are selected to join the choir’s full time training through worldwide auditions. They have their own full-time school at the Augartenpalais, a baroque palace and former imperial hunting lodge in Vienna. The choir’s repertoire includes everything from medieval motets to Beatles and Celine Dion, from folk songs to film scores. In recent years, they have performed with the Vienna Philharmonic Orchestra, Vienna Symphony Orchestra and the Pittsburgh Symphony Orchestra. Recent guest conductors include Pierre Boulez, Nikolaus Harnoncourt, Zubin Mehta and Riccardo Muti.